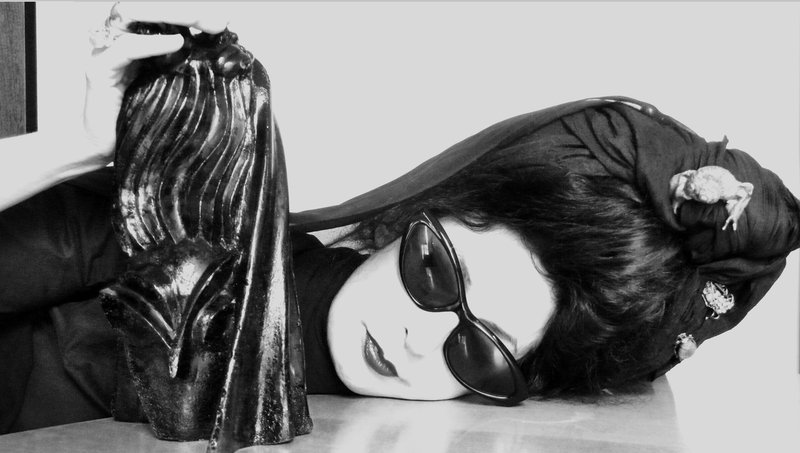 Fashion critic, photographer, designer, filmmaker,journalist and part of the first generation of bloggers… let me present you Diane Pernet, an American based in Paris. 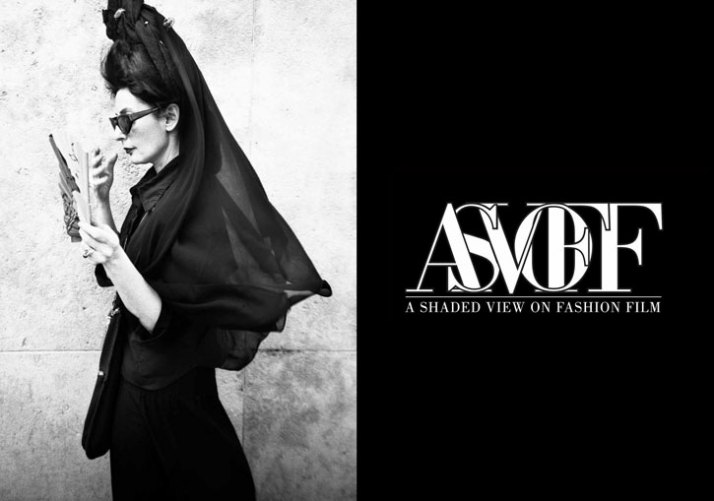 While contributing to some of the most highly-acclaimed fashion magazines and pioneering online media, Pernet launched ASVOFF in 2008. It’s a festival of short films and videos from around the world exploring themes of fashion, beauty and style. ASVOFF starts in Paris but goes around the world. It’s the first time that the event is coming to Antwerp. The sixth edition of ASVOFF will take place on 15th and 16th of october, after the première at the Centre Pompidou during Paris fashion week. It will be showed in the AMUZ situated in and around the 17th century baroque St. Augustine Church, located in the centre of Antwerp. Tel: +32 3470 27 70 – asvoff@momu.be. This entry was tagged AMUZ, ANTWERP, ASVOFF, diane pernet, MOMU. Bookmark the permalink.